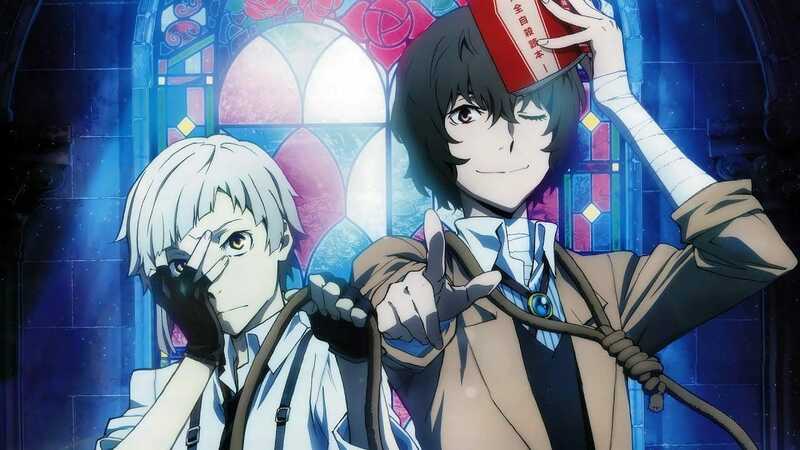 Aniplex Asia announced today that the company will be simulcasting the upcoming Bungou Stray Dogs. The simulcast premieres on April 12 at 11:00 p.m. GMT +8. 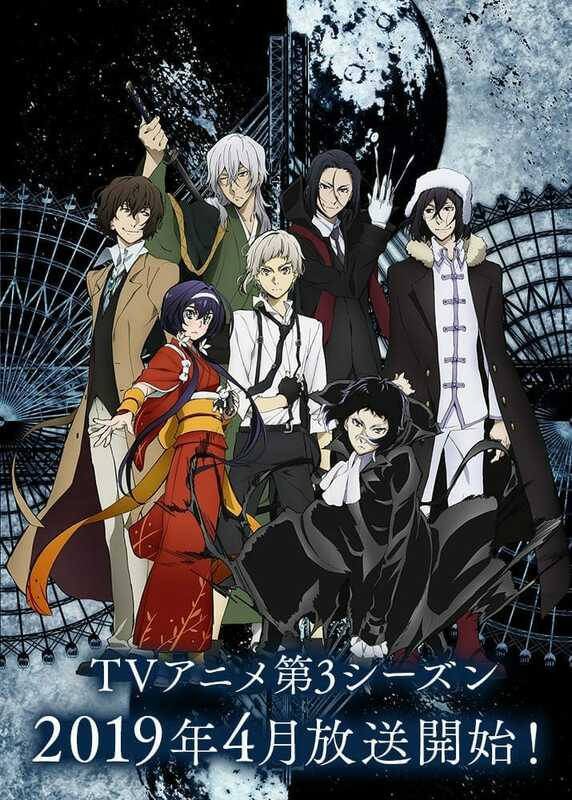 Bungou Stray Dogs is an anime adaptation of manga series of the same name by Kafka Asagiri and Sango Harukawa. The show has already 2 seasons aired and 3rd season was announced just after when the 2nd season finished broadcast. The show will air on April 12 in Japan at 10:30 p.m., before airing later that evening on TV Aichi , KBS Kyoto , Sun TV , and BS11 . The show will later air on WOWOW and tvk, and will stream on d Anime Store. Bones will be producing the show under the direction of Takuya Igarashi the staff and cast from first two seasons will be returning for season 3. However, Kenichi Suzumura will join the cast as the character, Katai Tayama. Tayama is a hacker who has known Kunikida for a decade. A former Armed Detective Agency member, he now lives as a shut-in in his apartment. Are you looking forward to Bungou Stray Dogs season 3? Let us know down in the comments.